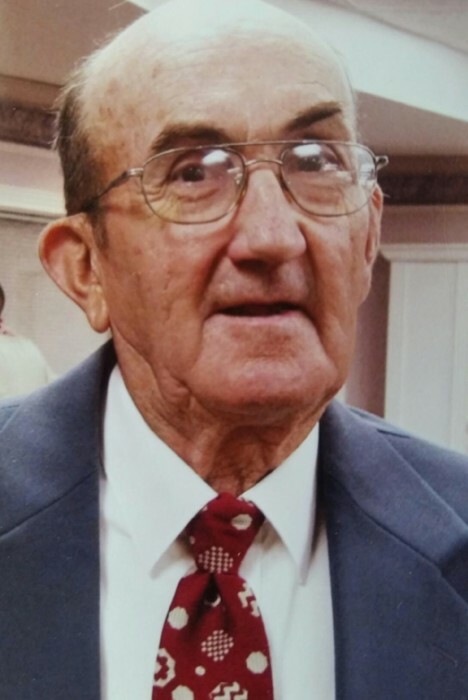 Daniel Ray Carter 78, of Jamestown, Ohio passed away Tuesday July 24, 2018 at Kettering Memorial Hospital. He was born in Jamestown on January 10, 1940, to Ira and Abbie Irene Hall Carter. Daniel was a graduate of Greeneview High School and served in The United States National Guards. He was also a 40 year member of Xenia Kingdom Hall of Jehovah’s Witness. Daniel is survived by his sisters: Loretta Hart, Barbara Bryan (Leon), Carolyn Edwards (Robert), Linda Bryan and many nieces, nephews, cousins and many special friends. Also, fellow brothers and sisters of Kingdom Hall of Jehovah’s Witness. He is preceded in death by his parents, Ira and Abbie Carter. There will be a memorial service at Xenia Kingdom Hall of Jehovah’s Witness at the convenience of the family. The Powers-Kell Funeral Home of Jamestown is serving the family.